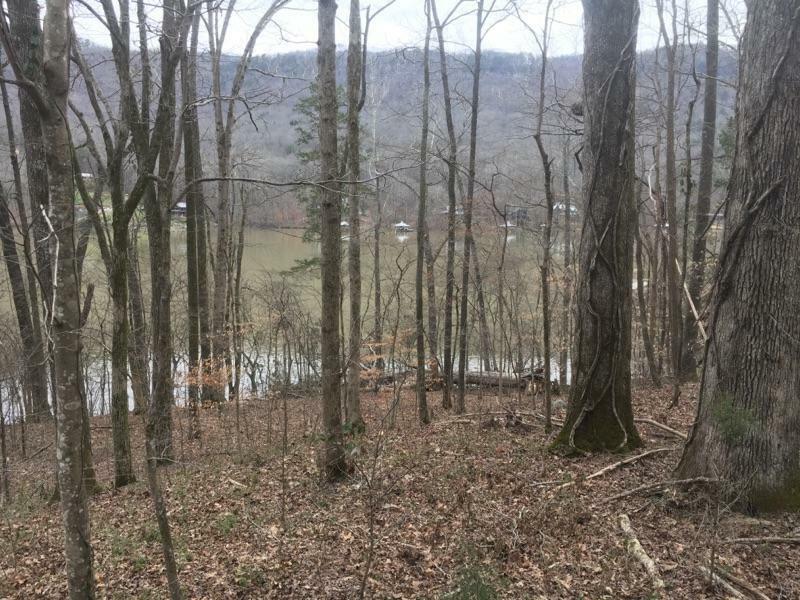 RARE Tennessee River Gorge WATERFRONT ACREAGE w 1400' Frontage on the main channel of The Tennessee River surrounded by Mountains and Privacy... 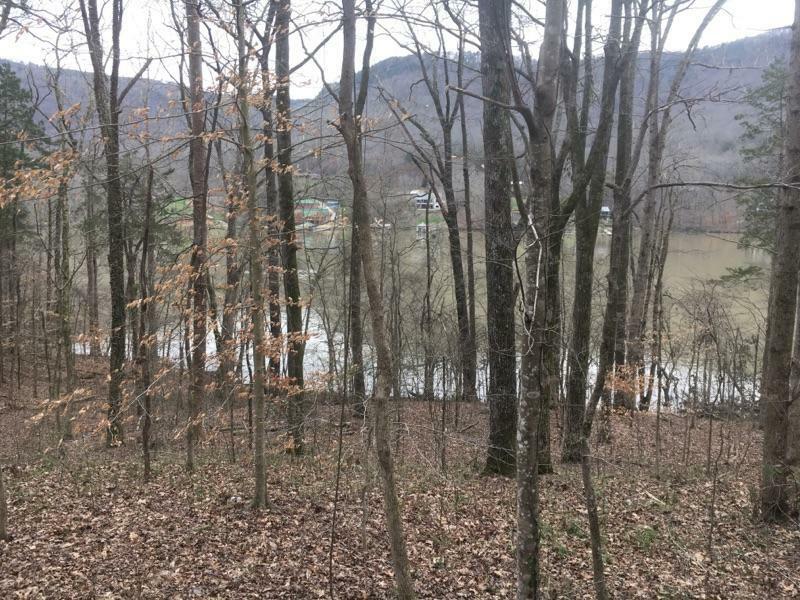 It even has a very quiet ''off channel'' cove beside it and has Prentice Cooper State Forest (PCSF) as a neighbor across street for added privacy. Also, a huge amount of The Gorge is already protected by the TRGT (Tennessee River Gorge Trust). 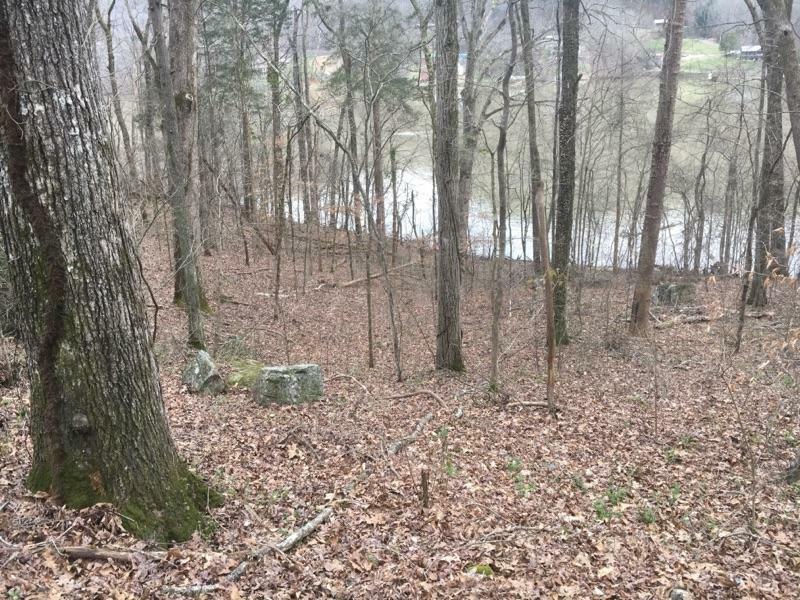 With TRGT, PCSF, The Cumberland Mountains and the Tennessee River as surrounds, this is an EXCEPTIONALLY PRIVATE and Beautiful property. 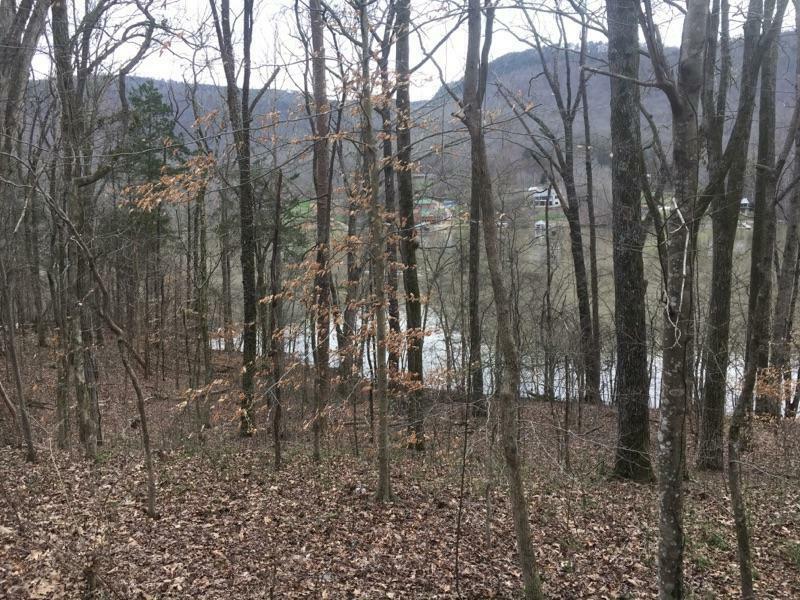 7 Acres of Tennessee River waterfront with Mature Forest to surround your home !!! Wonderful for an estate, or possibly for development. Please call the listing agent for more info or to set up a private showing. Thanks!! !